Our skin cells need a little help once in a while. Our facial scrub is guaranteed to exfoliate, while helping nourish the skin at the same time. 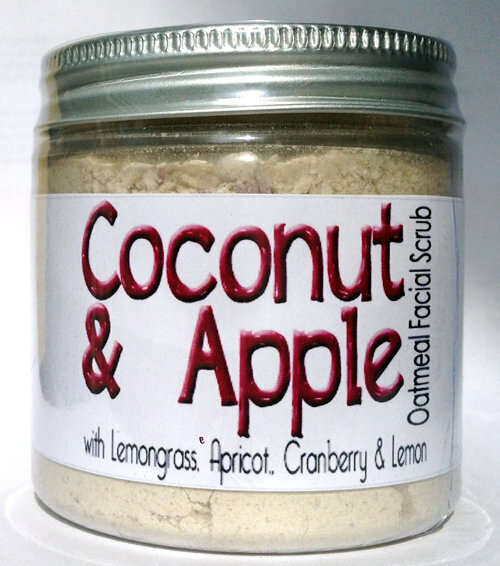 Oatmeal, Coconut and Clay , together with apricot, cranberry, apple, lemon, banana and lemongrass.